Three women. They have nothing in common. They are different ages, come from different background, and lead drastically different lives. 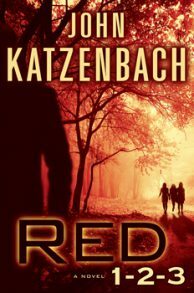 The only thing that binds them together is their red hair—and that each of them has been targeted for murder.